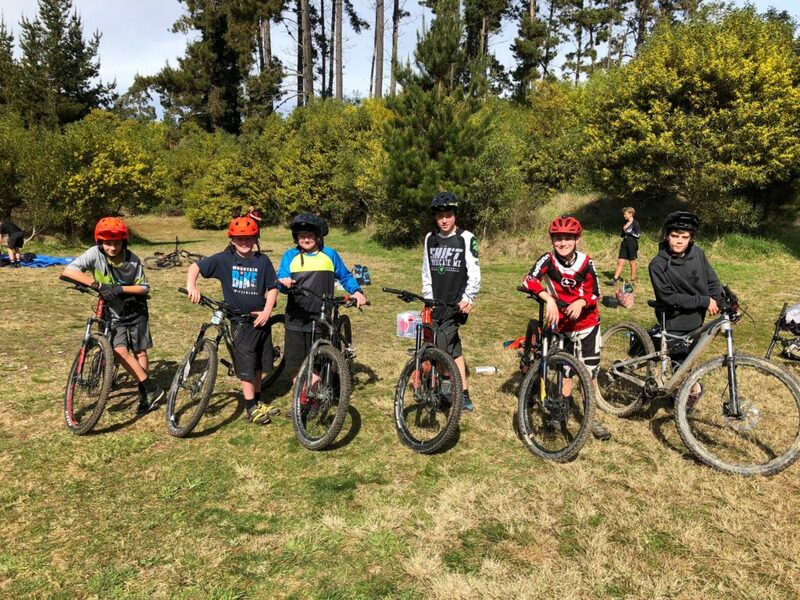 What a great couple of days our six mountain bikers and one basket ball had in Nelson competing against other Y7/8 students of Nelson/Marlborough provinces. I was the lucky one that represented such a fun, determined group of boys who participated fairly and came away feeling proud of their achievements. 1. Prologue Blast – This started with a ‘le mans’ start where the riders ran to their bikes and then sprinted back to the base. 2. Rabbit Island Rogaine – Each rider had to locate 24 checkpoints which were scattered far and wide on the western side of Rabbit Island. 3. 8km cross country – This consisted of a 2km lap. The first lap was behind a staff member then the remaining 4 laps were a sprint for home. The track consisted of moderate technical through undulating country. (This ended the first day). 4. Rabbit Island Super Sprint – Each rider raced around a 300m circuit. At the conclusion of each lap whoever crossed the start/finish line at the tail of the field was eliminated. The riders rode for approximately 40 minutes before the staff member, who was the front rider, pulled off which allowed the remaining 20 odd riders a five lap sprint home. 5. Conifer Park Rampage – The last race of the two days. This race was three times a 3km circuit similar to cross country but this time the circuit was longer and in slightly different area. The riders who represented Rapaura were: George C, Will S, Cael Y, Luke M, Oli C and Tristan R. All of our riders completed all events and they should all be very proud of their efforts. A huge thanks to Nikki Martella and Gus Struthers for supporting the boys with gear, transporting and insuring the boys were feed and looked after over the two days. From left: Tristian, Oli, Will, George, Cael and Luke. The basket ball players did extremely well finishing the two day tournament in fourth place. 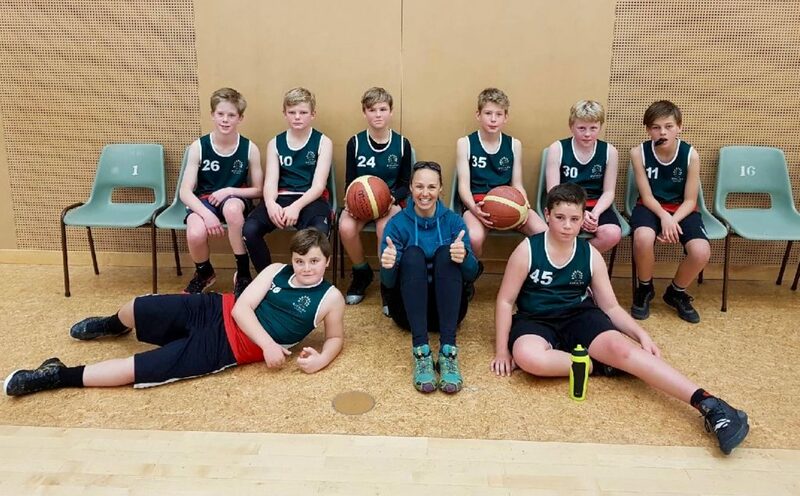 Danielle, coach, was extremely proud and was pleased with the boys behaviour and determination they gave to each game. The boys are very excited as the majority of the team are Y7 and see as Y8 they will have a good chance of a similar or better results. Thanks to Jo Bryant, Pip Parkinson, Laurin Gane and of course Danielle Blackmore, for the support and help over the two days.